David Lee DeBord, Sr., age 67, of Somerset, passed from this life on Saturday, April 28, 2018 at his residence. He was a Installer for Justice Shamrock Glass Company for over 25 years and was proud of his service to the people of this community. On June 24, 1988 in Somerset, he was married to Connie Anderson DeBord and they have enjoyed 30 years of life together. David is a member of the 1968 graduating class of Pulaski County High School. 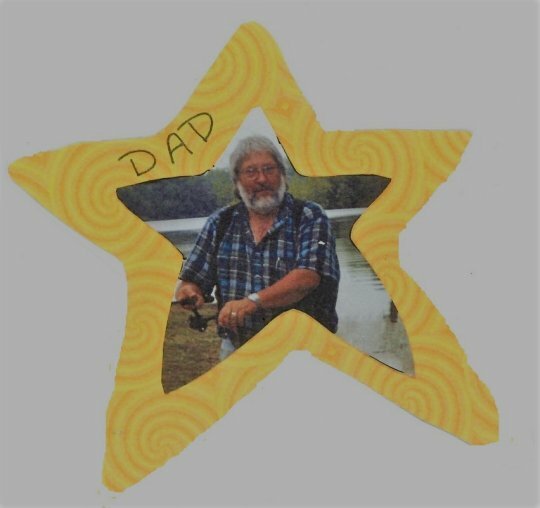 He enjoyed fishing, crafts, playing his guitar, camping and outdoor activities. David was a devoted Christian and enjoyed sharing his faith with others, especially by making and giving prayer bracelets to others. He had a special talent of creating art from mirrors. Perhaps his greatest pastime was spending time with is family. David was of the Christian Faith and attended the Outreach for Jesus Church. He will be sadly missed by those who knew and loved him. David was also proud to serve his country in the U. S. Army during the Vietnam Era. Besides his parents he is preceded in death by two sisters; Phyllis Jean Wilburn and Shelly Louise Miller, three grandchildren and two great-grandchildren. He is survived by his wife; Connie Anderson DeBord of Somerset, four sons; James (Christine) Irvine, David DeBord, Jr., Jason (Estella) Irvine and Johnny Warren all of Somerset, four daughters; Barbara (Gene) Kenney, Anna (Felix) Calihua, Heather (Phillip) Miller and Nicole Mindermann all of Somerset, his step-father; Aubery Davis of Lenoe, North Carolina, a sister; Joyce Elaine (David) Orth of San Antonio, Texas, brothers -in-law; David Wiburn, Sr., of Baltimore, Maryland and Robert Miller of Lenore, North Carolina. Twenty grandchildren and twelve great-grandchildren, and a host of nieces, nephews, cousins, other relatives and friends. Visitation will be from 11:00 a.m. until 1:00 p.m. on Thursday, May 3, 2018 in the Chapel of Southern Oaks Funeral Home. The Funeral Service will be at 1:00 p.m. in the Funeral Home Chapel with Brother Victor Catalino officiating. Interment will be in the Mill Springs National Cemetery in Nancy, Kentucky. Full Military Honors will be conducted by American Legion Post #38. In Lieu of Flowers, contributions are suggested to the David Lee DeBord Memorial Fund, in care of Southern Oaks Funeral Home, 2110 West Highway 914, Somerset, Kentucky. 42503.  Southern Oaks Funeral Home is entrusted with the arrangements for Mr. David Lee DeBord.